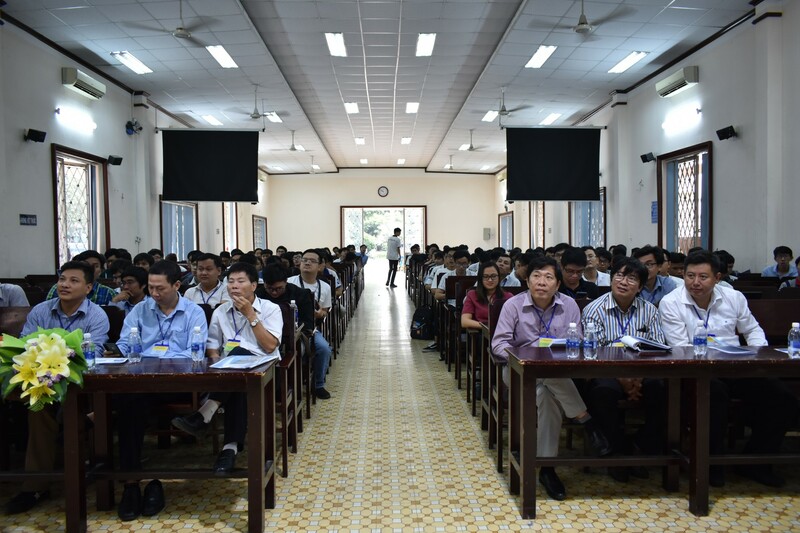 On Friday, October 19th, 2018, the seminar called “Opportunities and challenges with blockchain technology” was organized at Saigon University. 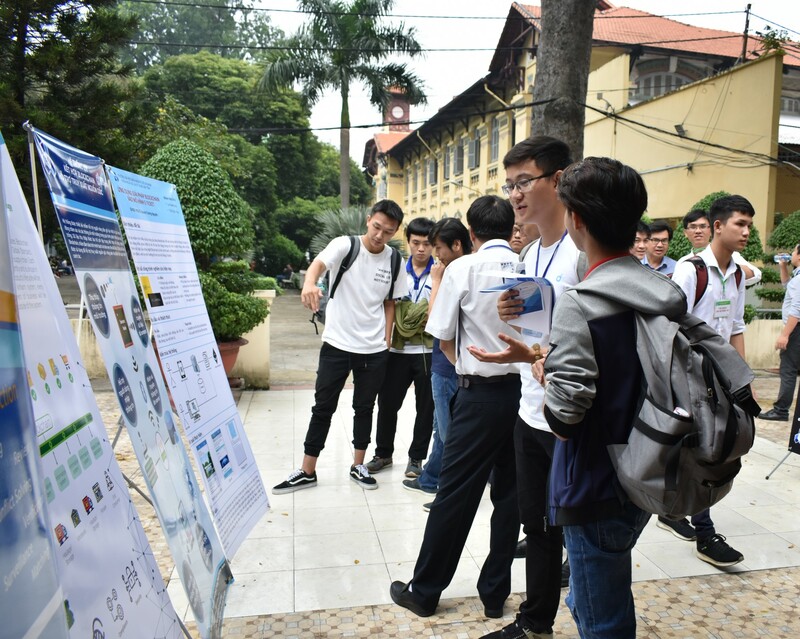 Sponsored by Infinity Blockchain Labs (IBL), the event attracted hundreds of lecturers, experts, and students who offered exciting ideas and initiatives to turn blockchain into reality. 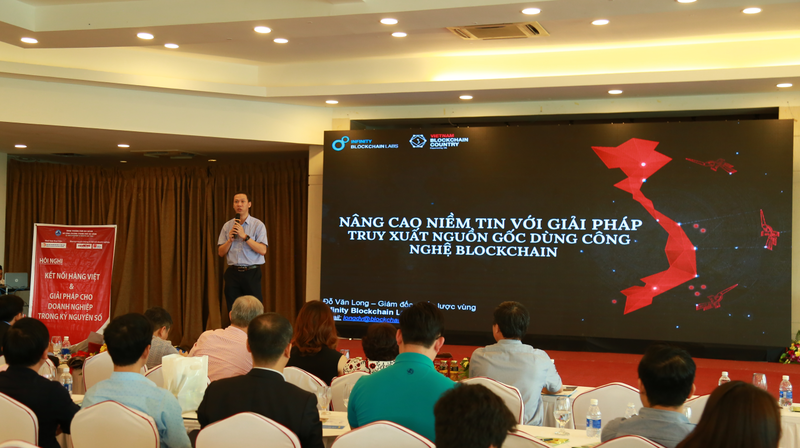 Mr. Do Van Long, the Regional Strategy Director of IBL, gave a highly applauded speech on the influence of blockchain technology in Vietnam and the surrounding region. 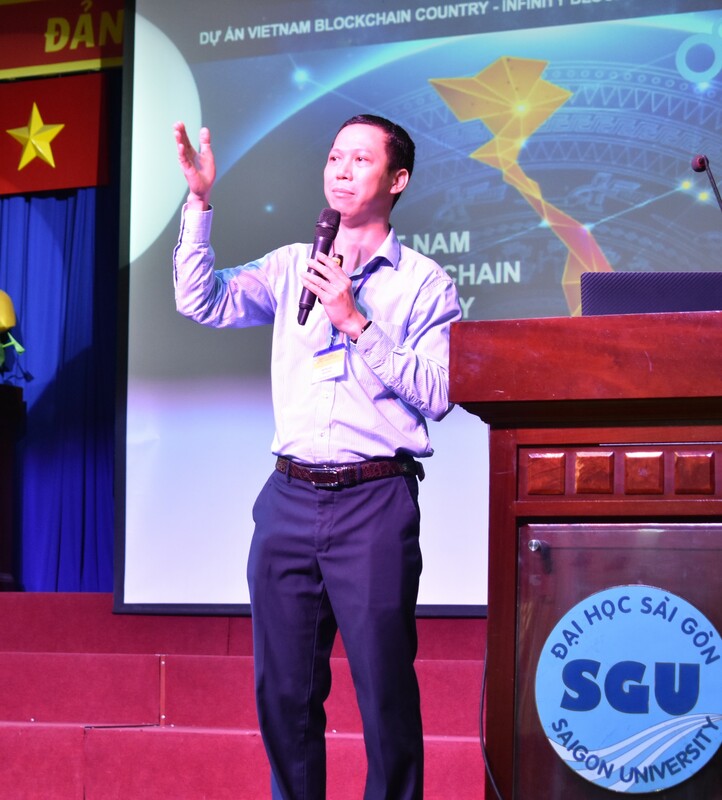 After that, Dr. Nguyen Quoc Huy Tuong Ph.D from the Department of Information System shared his thoughtful guide for students to catch up with the technology and take advantage of its applications. Presentations led by students on blockchain innovations were the next exciting segment of the seminar. 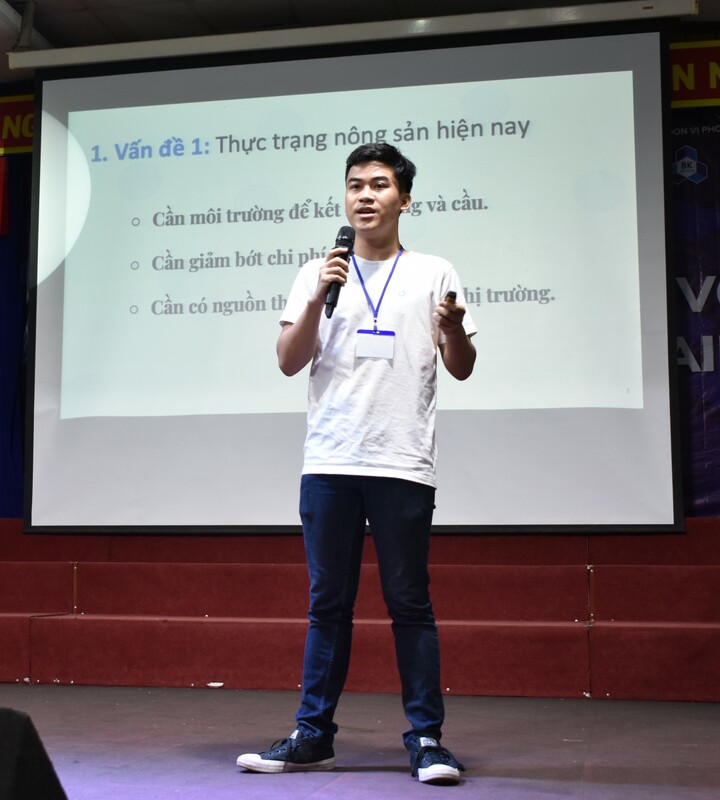 One presentation, delivered by students of Bach Khoa University, on applying blockchain technology to agriculture production and distribution to enhance benefits for farmers and enterprises, was highly received. 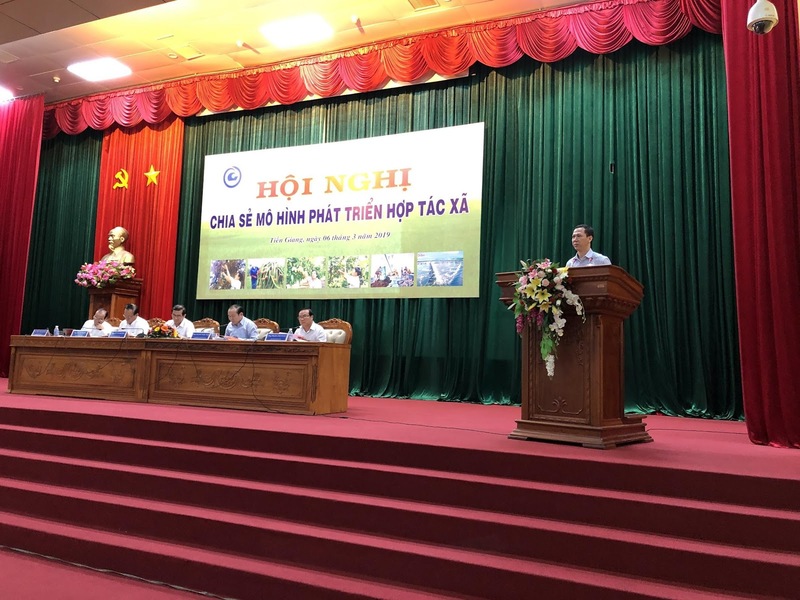 The objective of the initiative is based on the fact that Vietnam has immense untapped potential in its agriculture sector and blockchain technology could pave the way towards financial success. The audience and lecturers were incredibly impressed and provided excellent feedback. 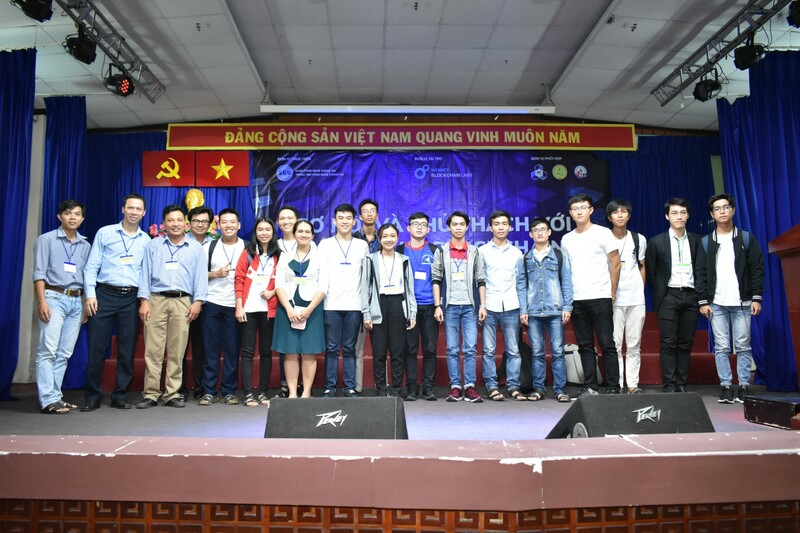 Another initiative presented by a group of students from An Giang University was warmly appreciated. Their initiative discussed applying blockchain technology on suspended assets management. Known for its decentralization and immutability, blockchain provides a transparent solution for notarized documents related to agreements specialized in property and suspended assets. This may help to reduce administrative burden and improve efficiency in the upcoming time. Additionally, there were a variety of creative ideas also showcased at the event. 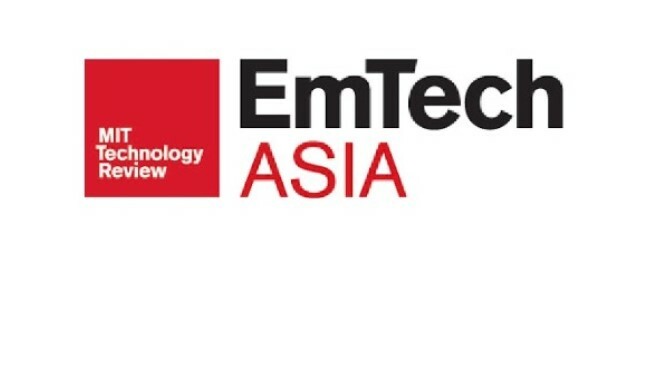 Some examples of the ideas include the IoT-Blockchain system for traceability in agriculture, “Housework provider with a blockchain-based platform,” and a “Blockchain solution for e-ticket model.” Although these ideas are in need of further development, they reflect the student’s enthusiasm for blockchain technology and their willingness to adopt new advancements in technology. At the end of the seminar, Mr. Do Van Long granted scholarships for free blockchain courses developed by IBL for the participating students. In attending courses built by IBL, a leader in blockchain R&D in Asia, these talented students will have the materials they need to conquer the future of blockchain technology.